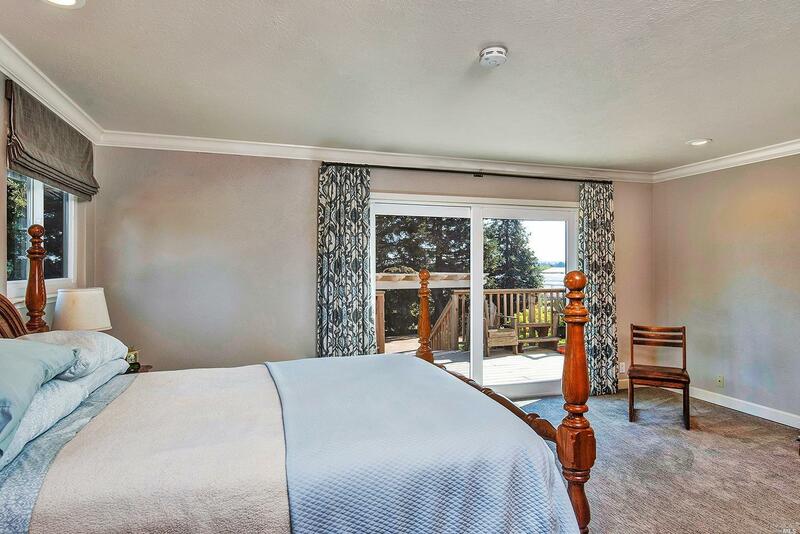 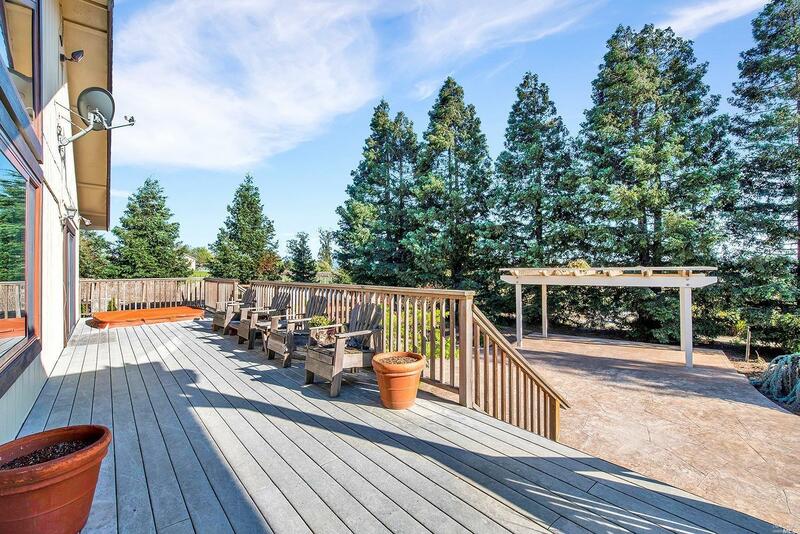 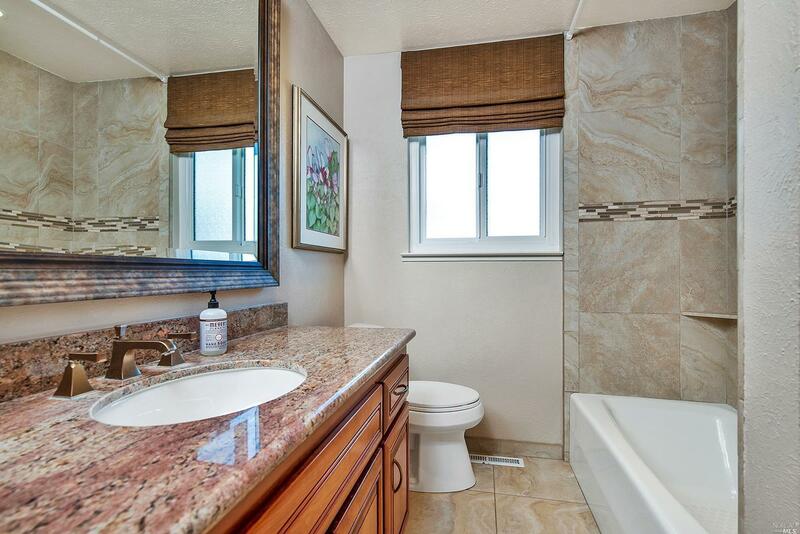 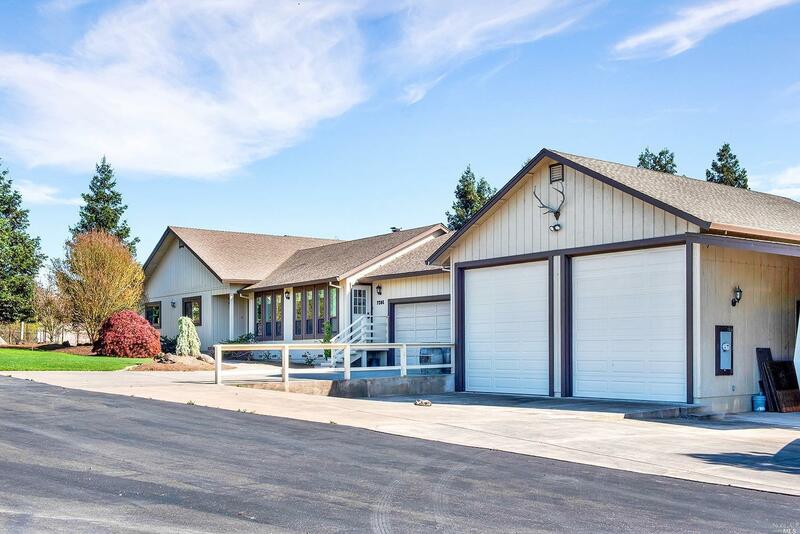 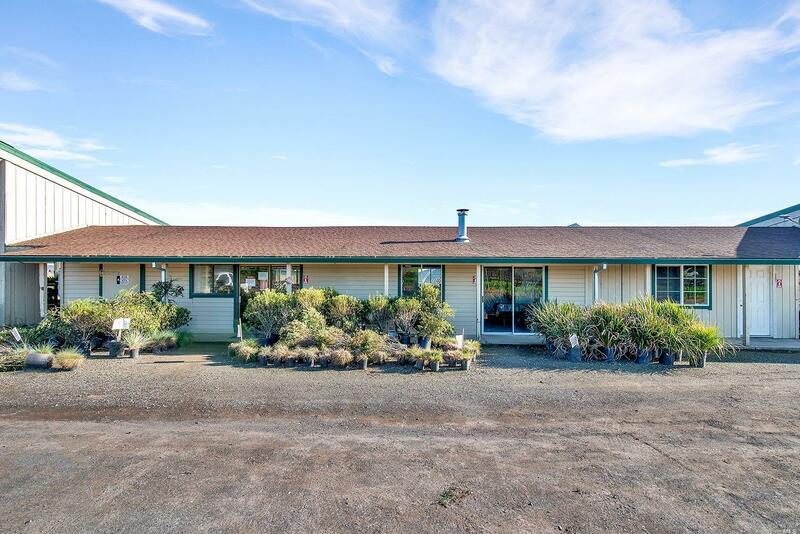 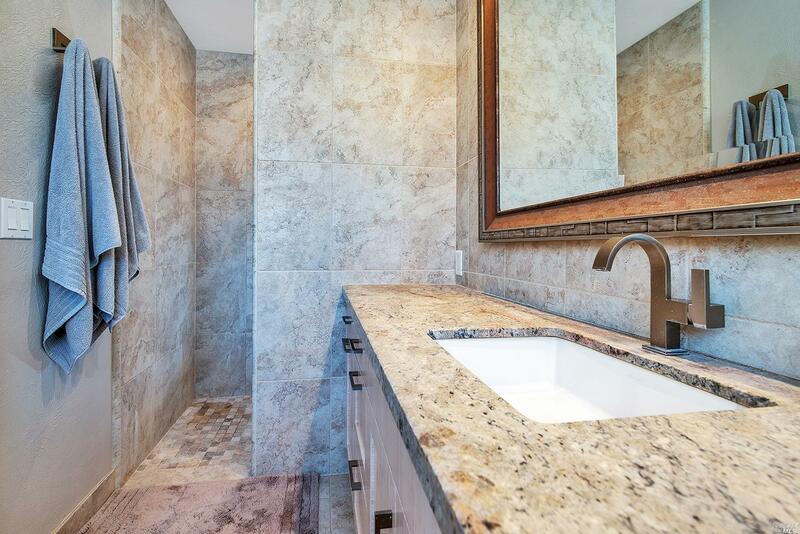 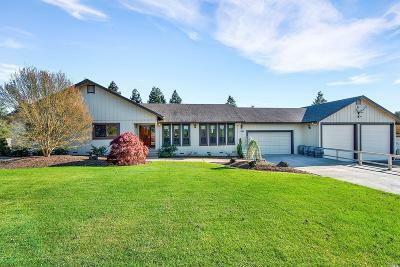 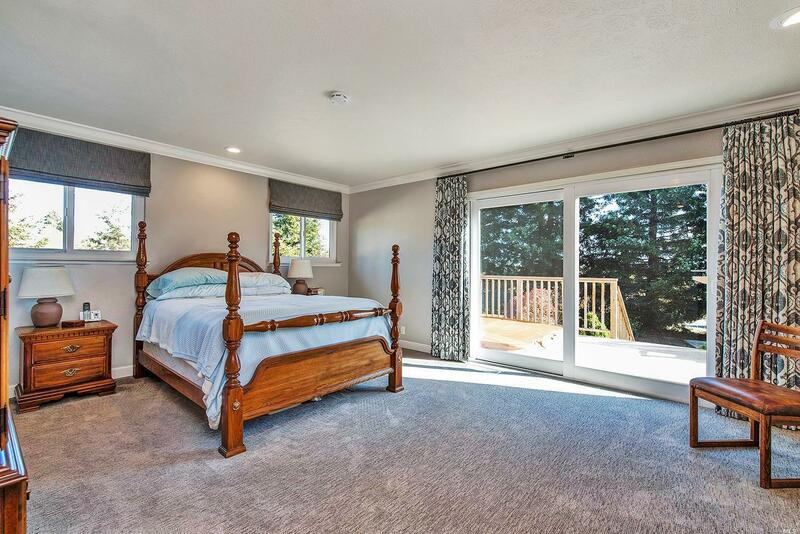 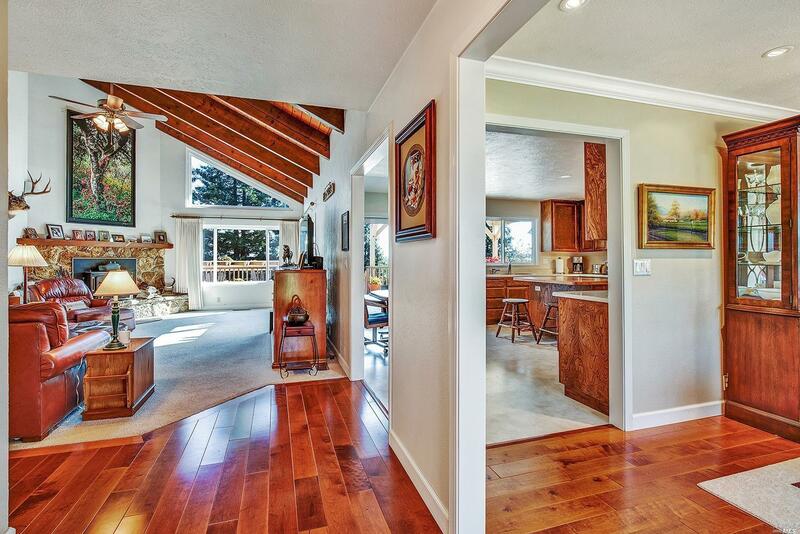 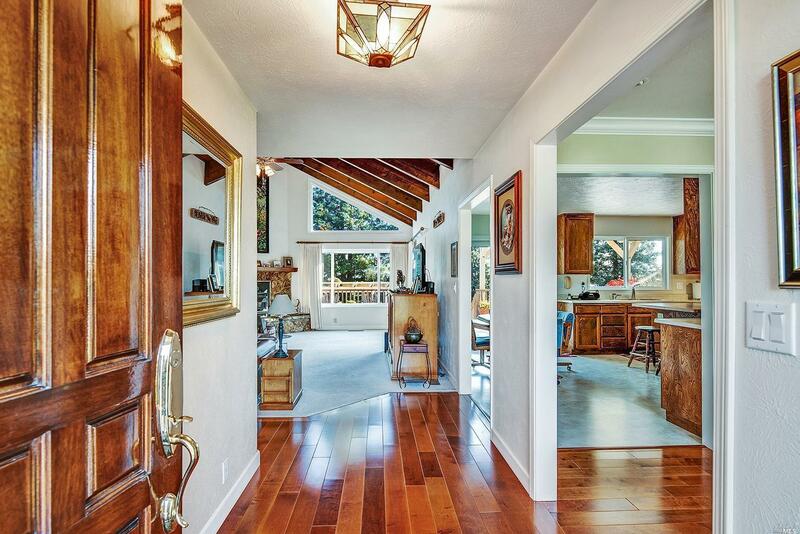 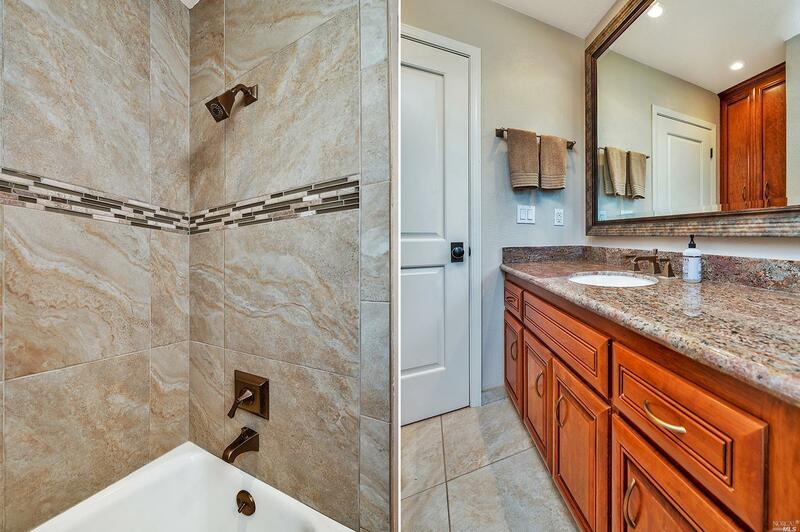 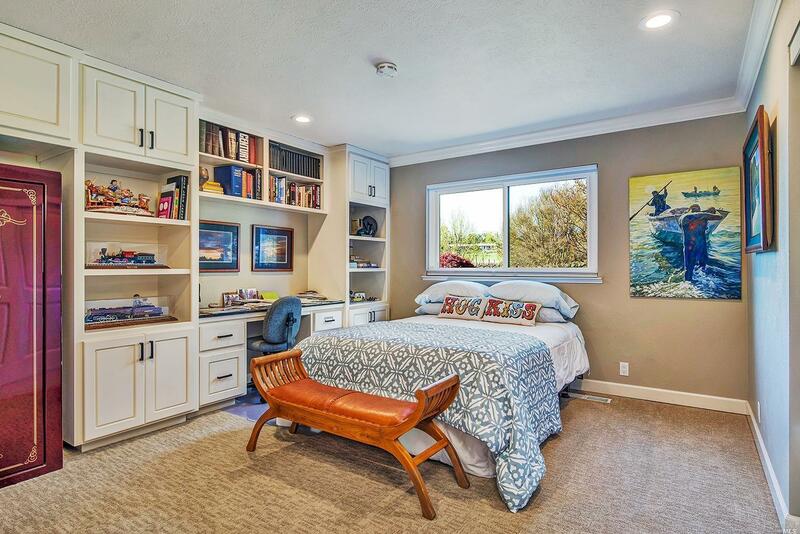 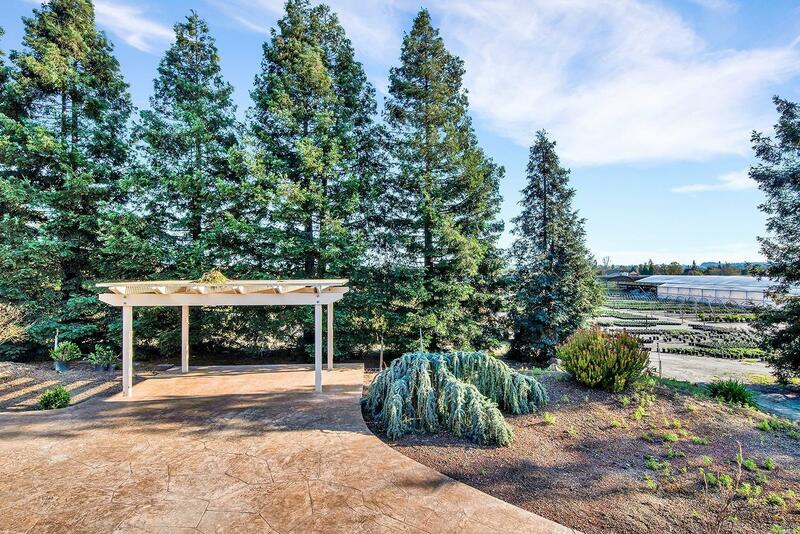 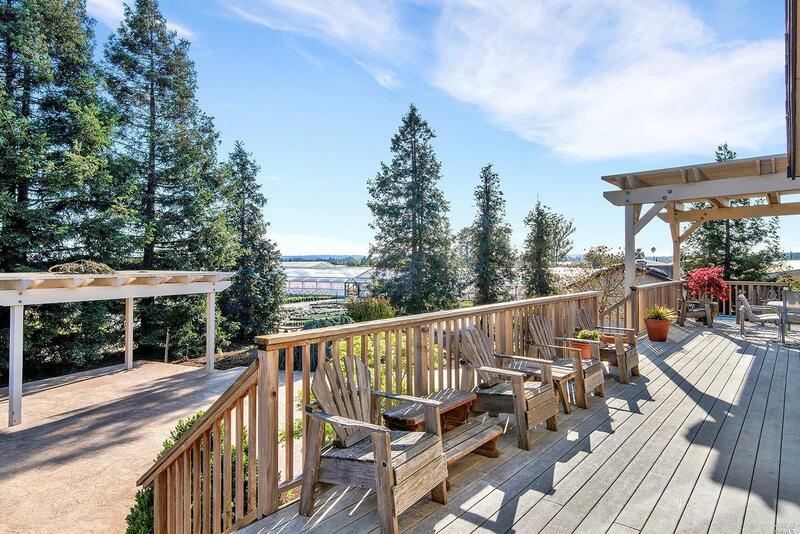 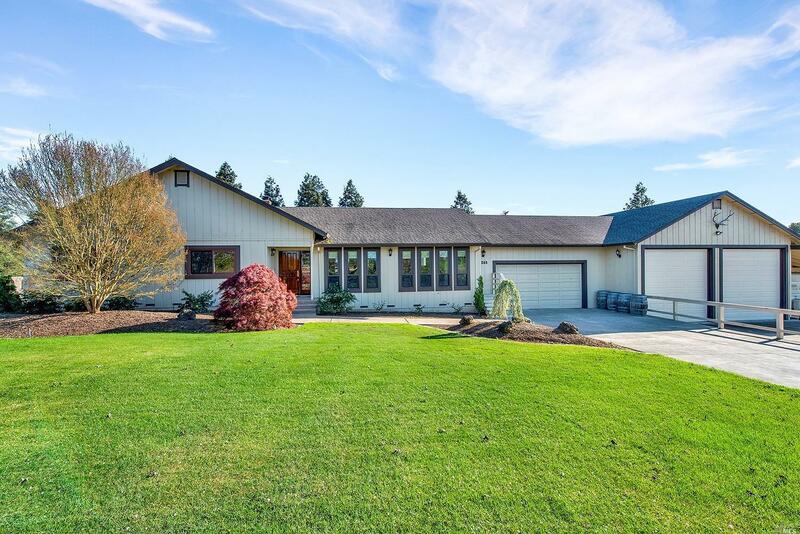 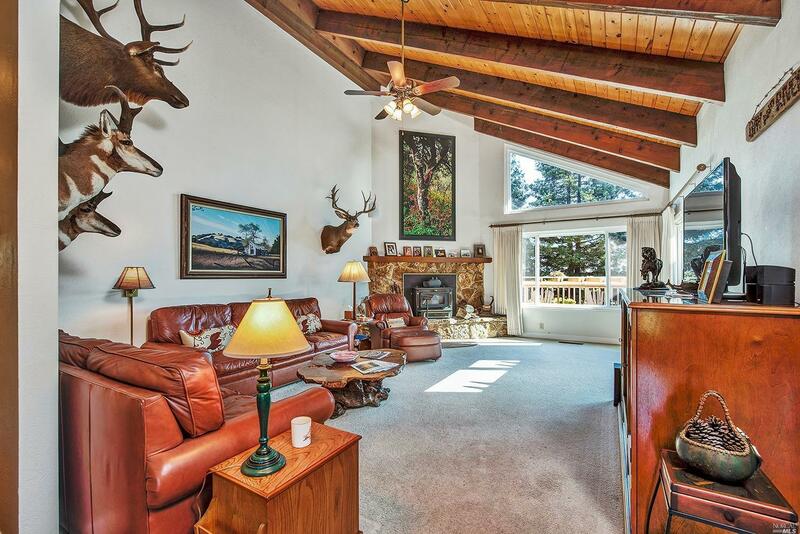 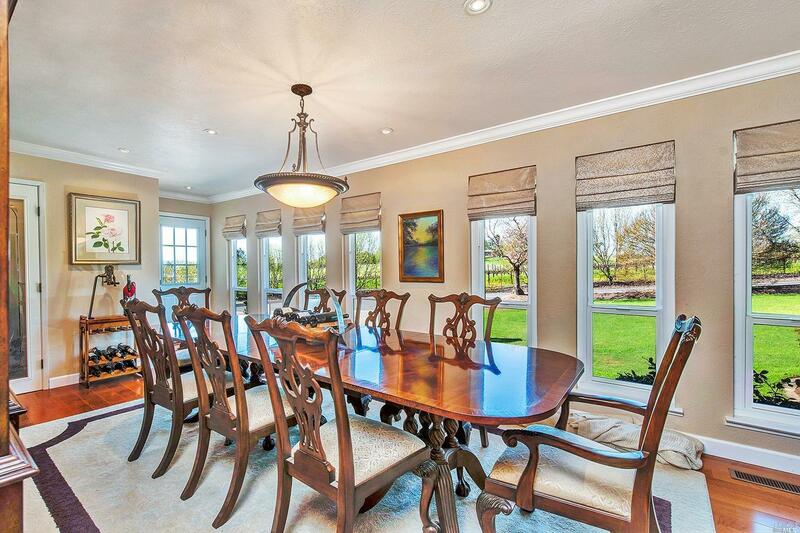 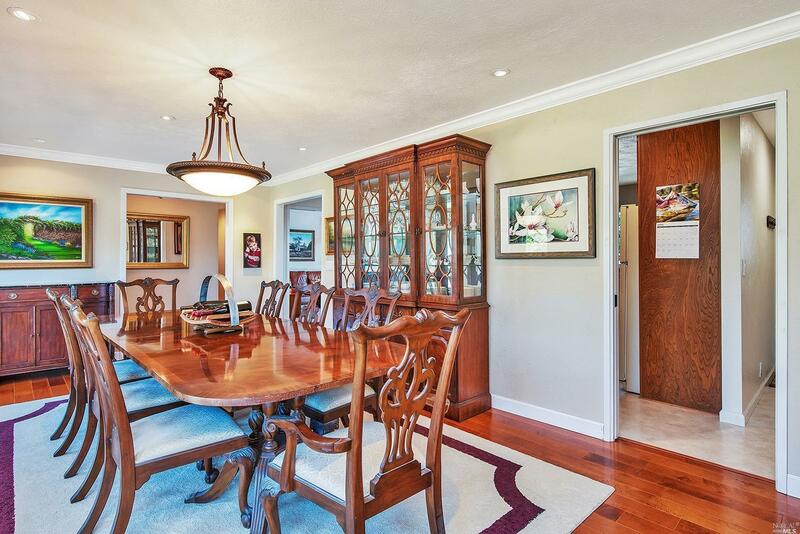 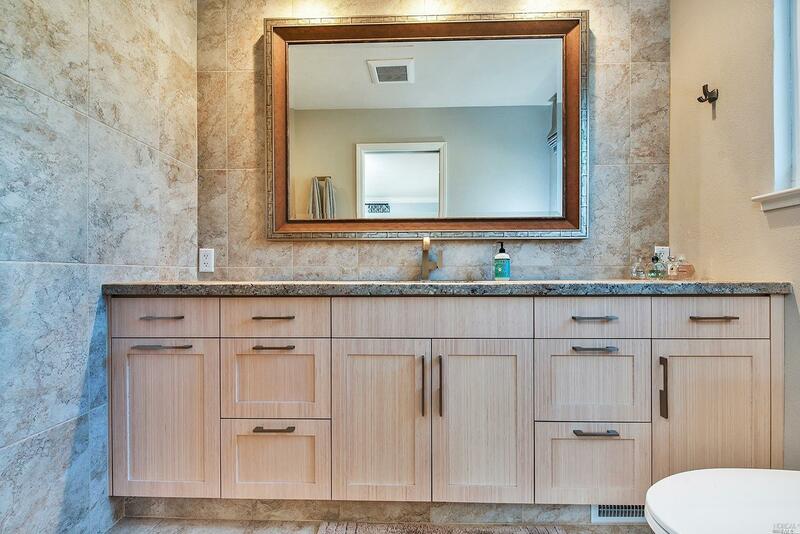 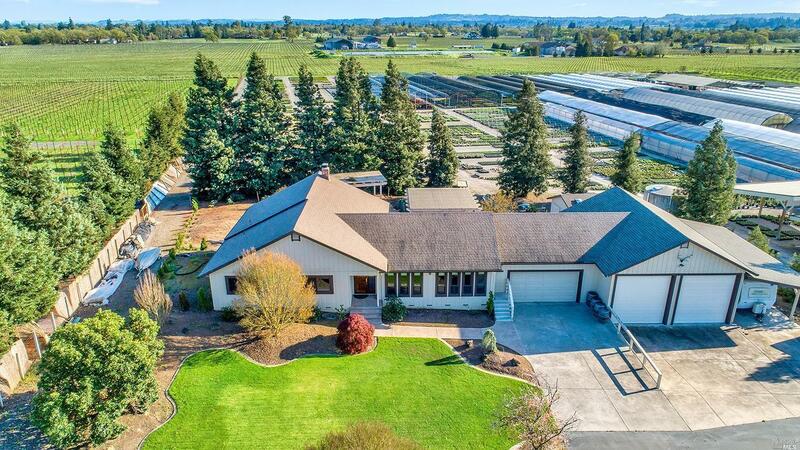 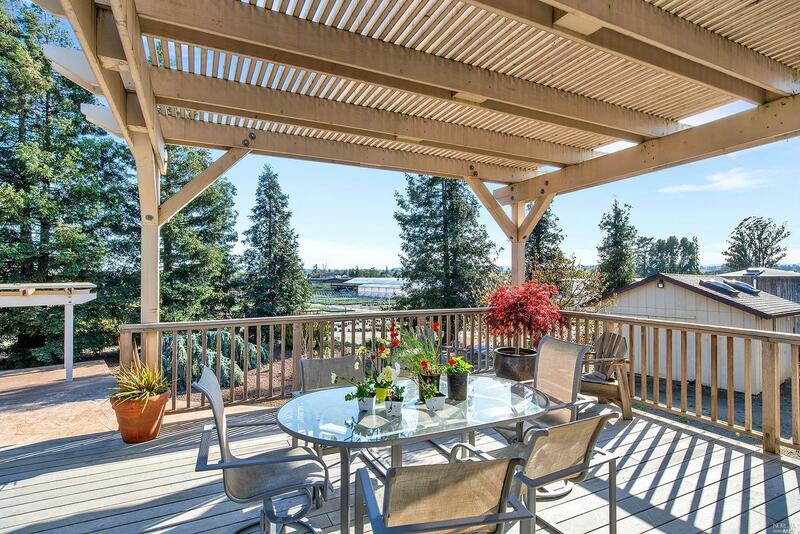 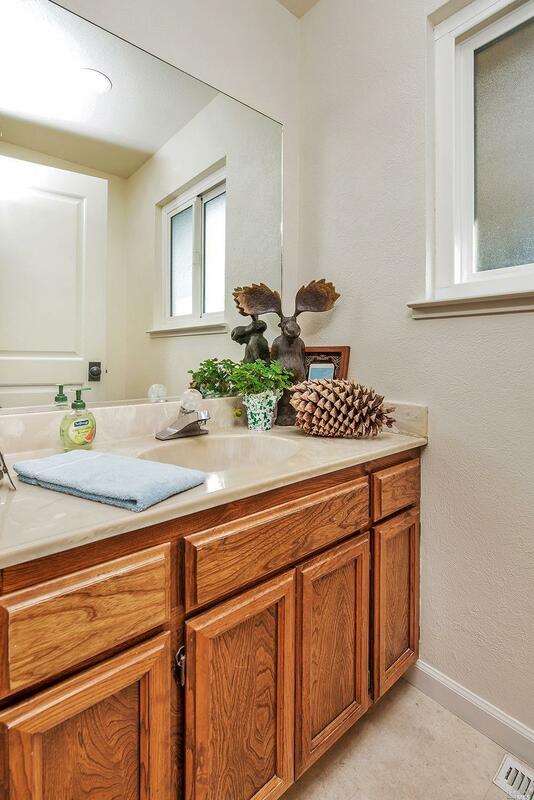 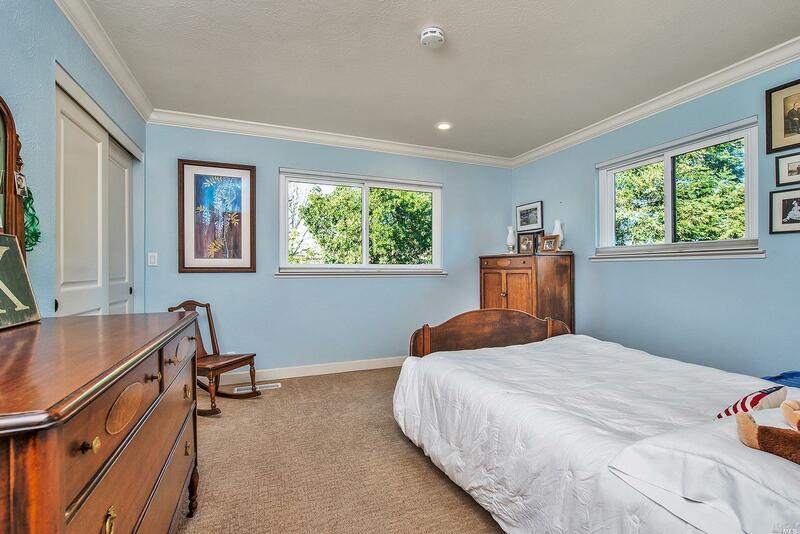 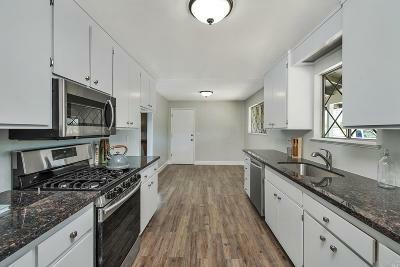 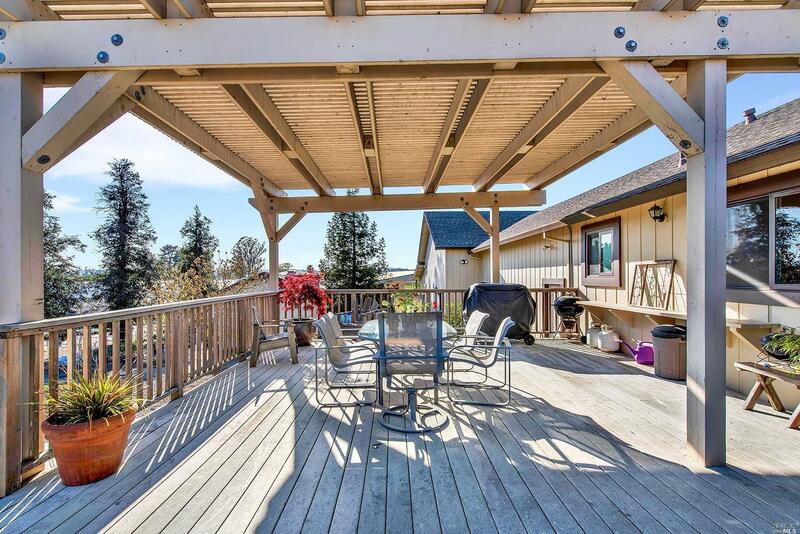 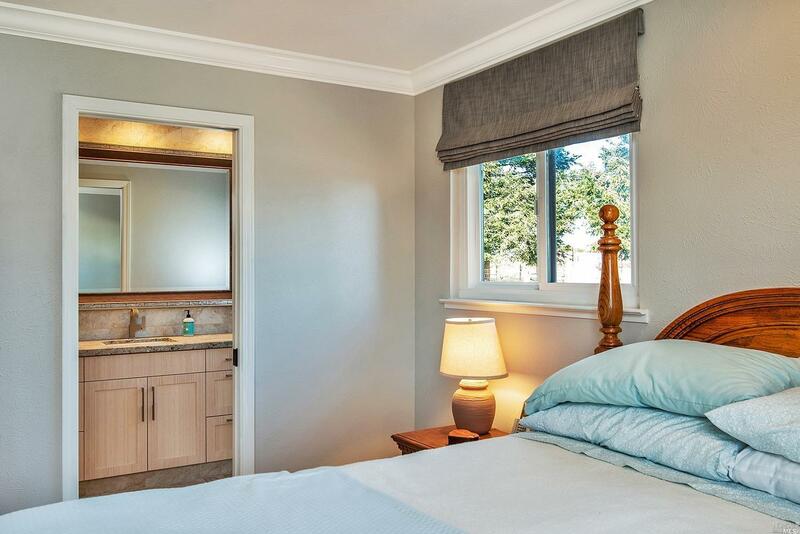 Quality, private residence on a 12 acre Russian River Appellation parcel. 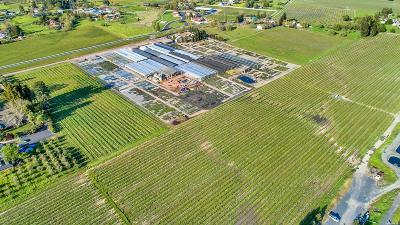 Multi-functional agribusiness suitable for a variety of uses including grapes & organic farming. 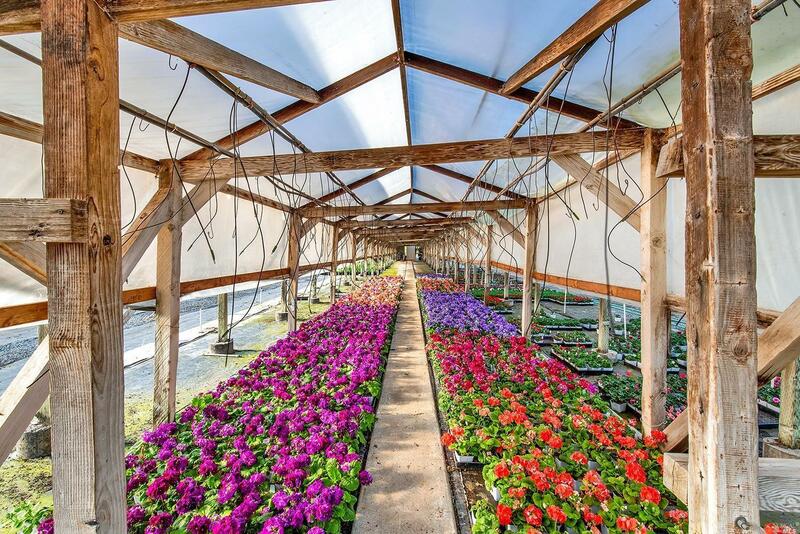 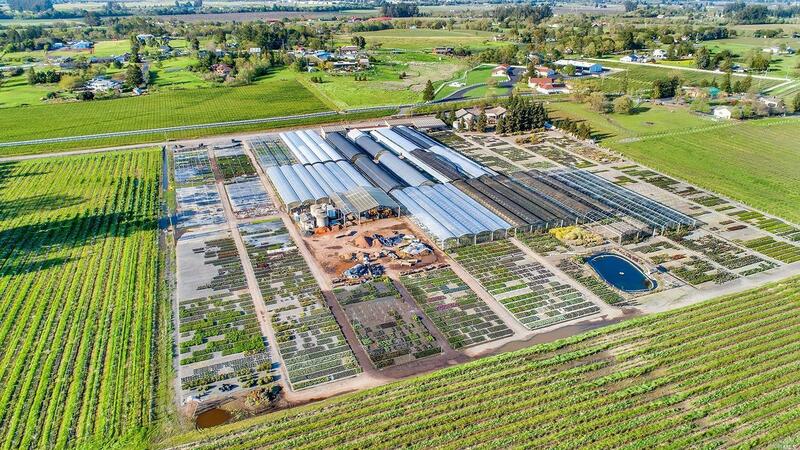 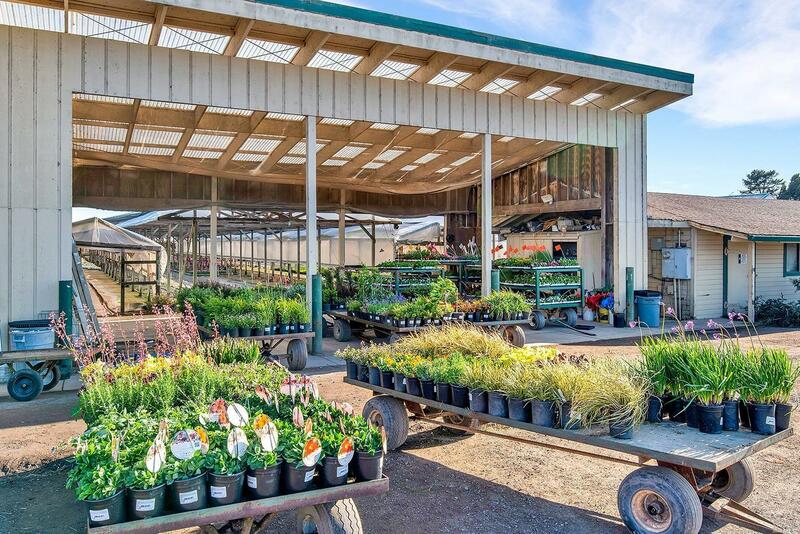 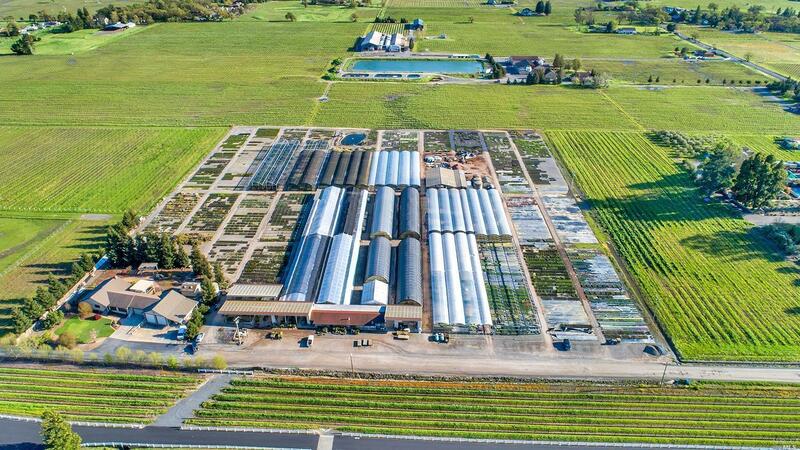 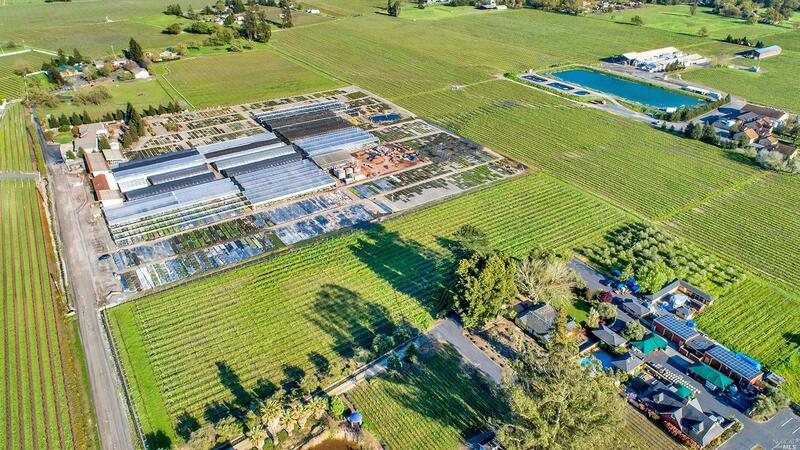 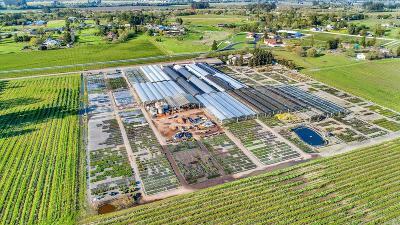 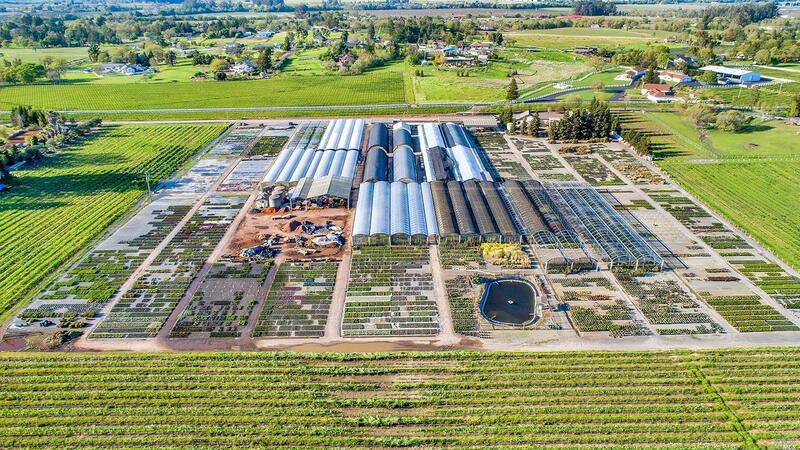 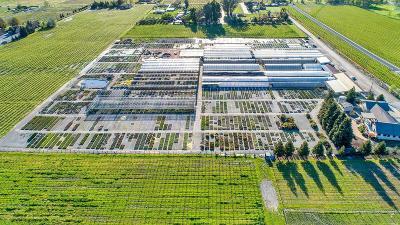 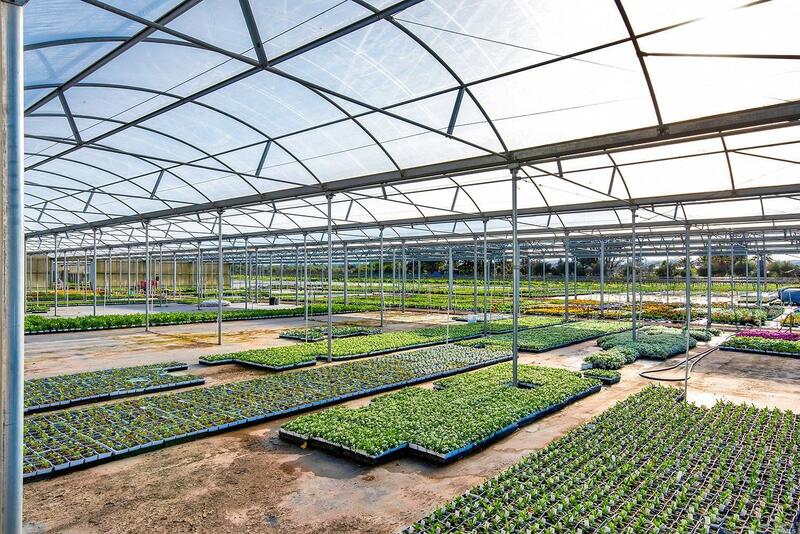 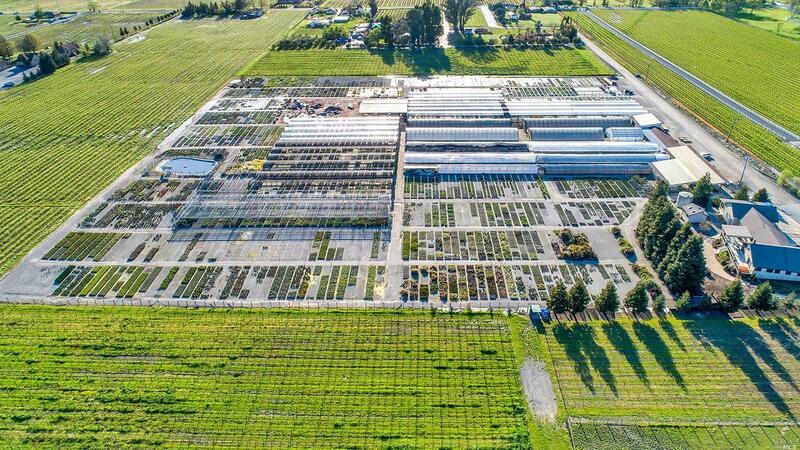 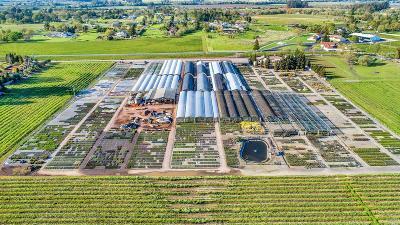 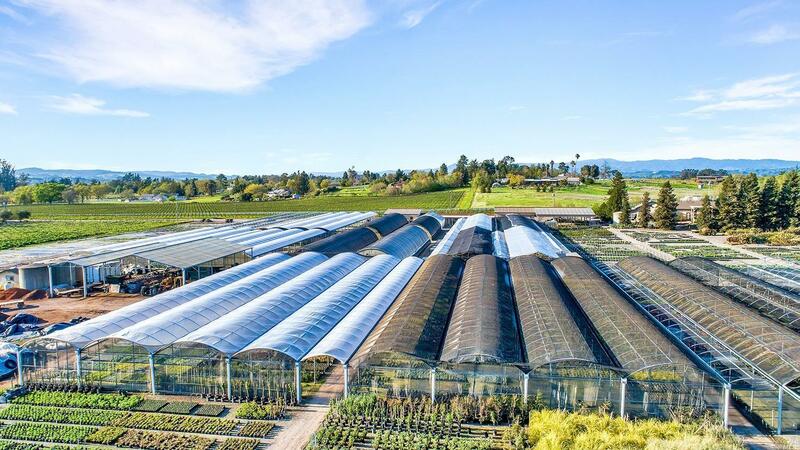 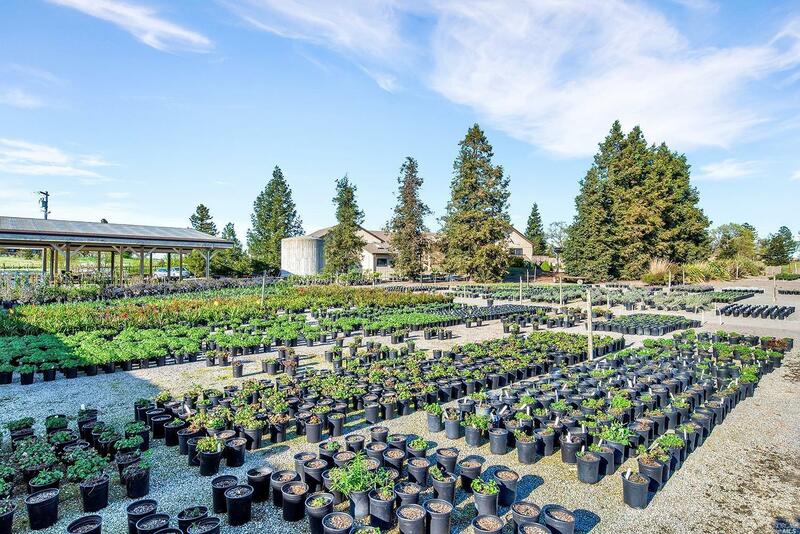 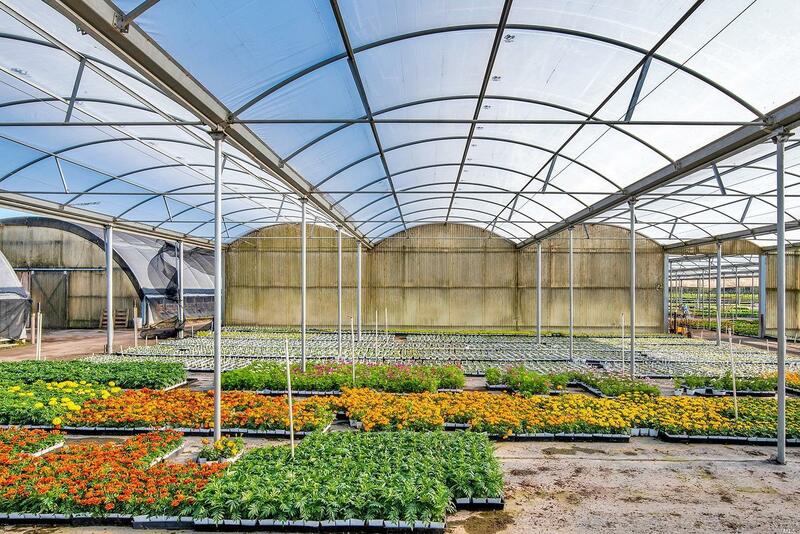 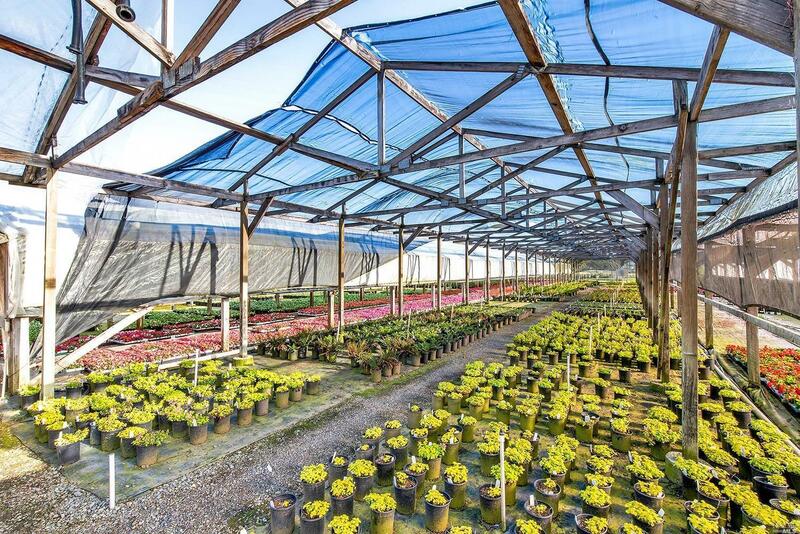 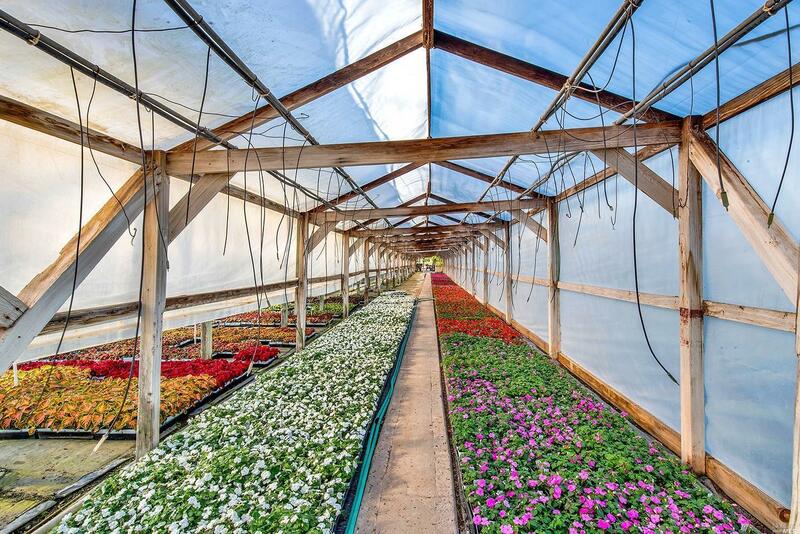 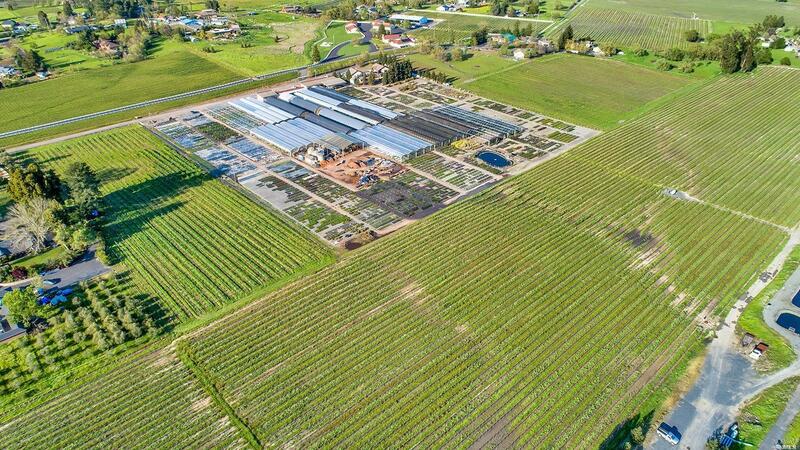 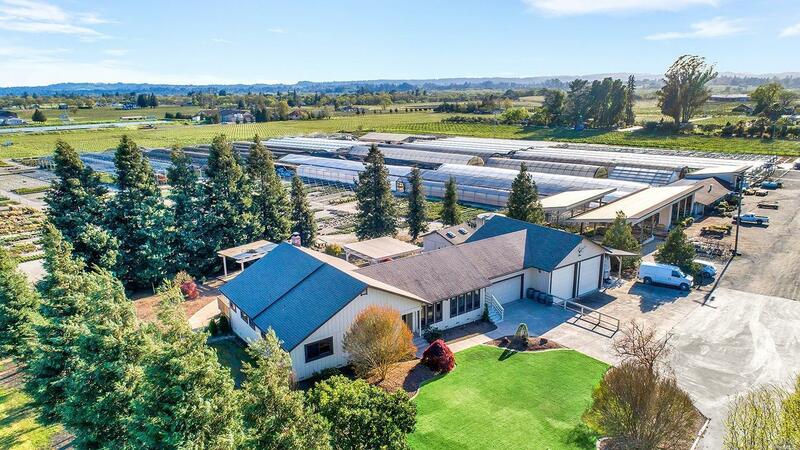 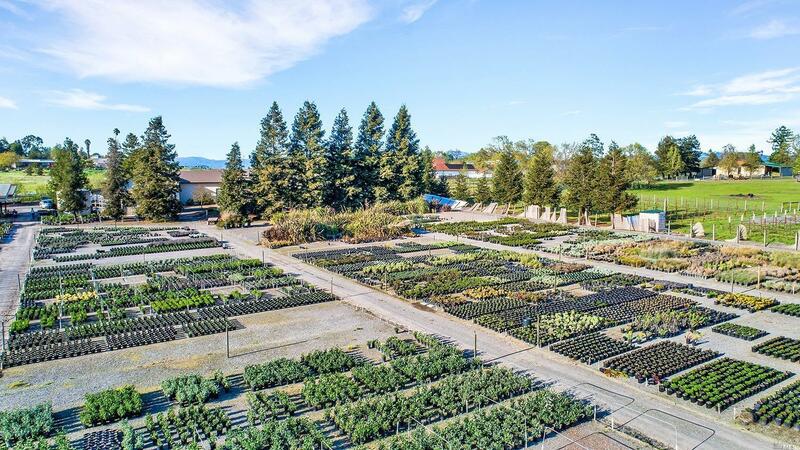 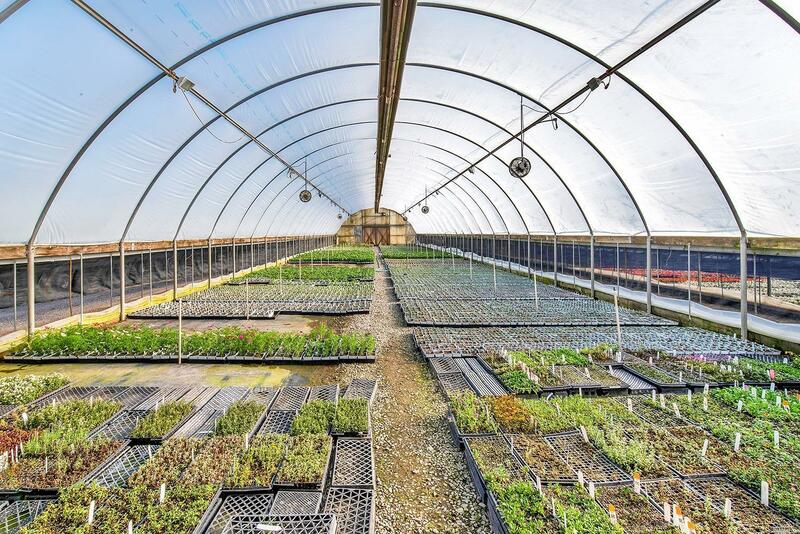 Currently a 40 year established wholesale nursery occupying 9 of 12 acres w/ 100, 000 sq ft covered & 6.5 acres of growing area. 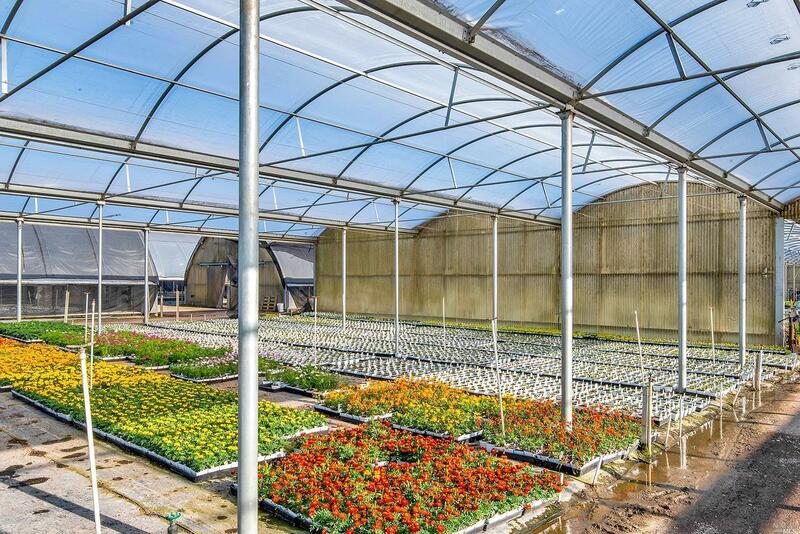 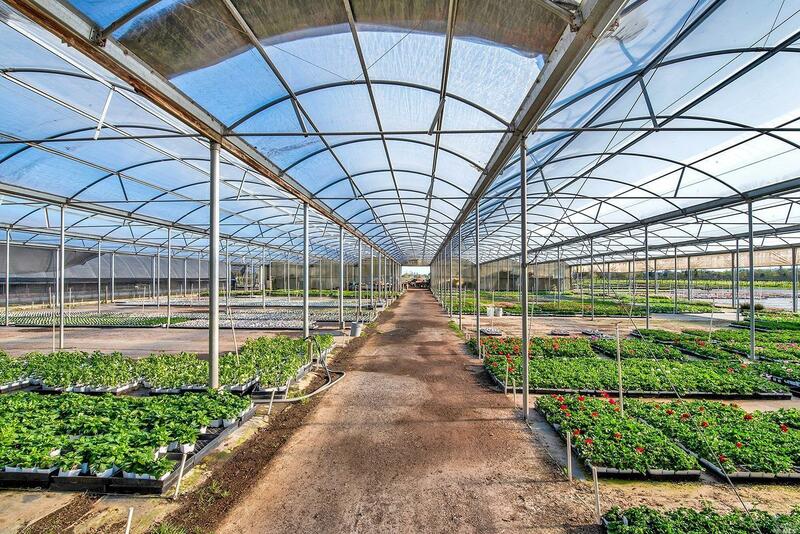 Production shelters, shipping and receiving areas, temperature controlled propagation building & offices.